Space, style and serenity are hallmarks of Etihad’s new airport lounge which has just opened at Sydney International Airport. Open to first and business class passengers, the two-level 798 square metre lounge features its own a-la-carte restaurant alongside a buffet and a well-stocked bar. It has Apple computers on hand, wifi, and USB and power outlets. Showers, a prayer room and a children’s play area make the space even more comfortable. 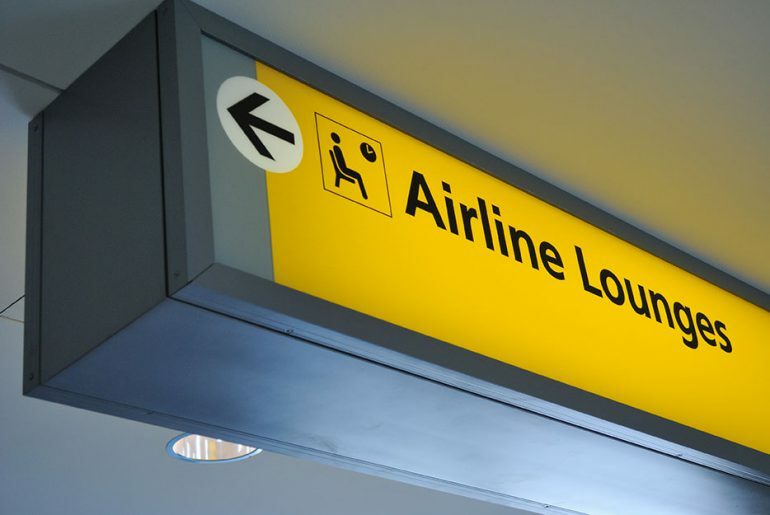 The lounge is also open to Virgin Australia’s Velocity Gold and Platinum members, as well as Virgin Australia business class passengers flying to Abu Dhabi. Passengers of partner airlines flying on codeshares operated by Etihad or Virgin Australia are also eligible. Etihad already has lounges in its home city of Abu Dhabi, plus Paris, London and Manchester, Dublin, Frankfurt and Washington, D.C. New lounges are slated for Melbourne, Los Angeles and New York in the next 18 months, reported The Daily Telegraph.